My dream is to make the whole of classical music accessible for everyone! The Waltz King of Europe! 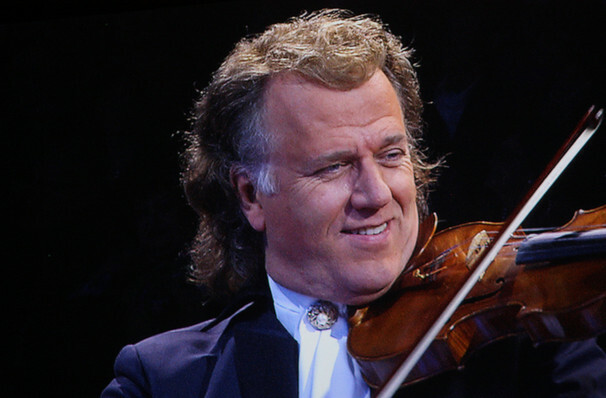 A Dutch national, Andre Rieu was born in the Netherlands to an orchestra conductor father. Although his aptitude for music was clear from a young age, it's his rock-star approach to classical concerts that has helped him make a name for himself around the world! His self-confessed dream is to make the traditionally very serious genre more accessible, and as any of his concerts will reveal, him and his orchestra are doing just that! 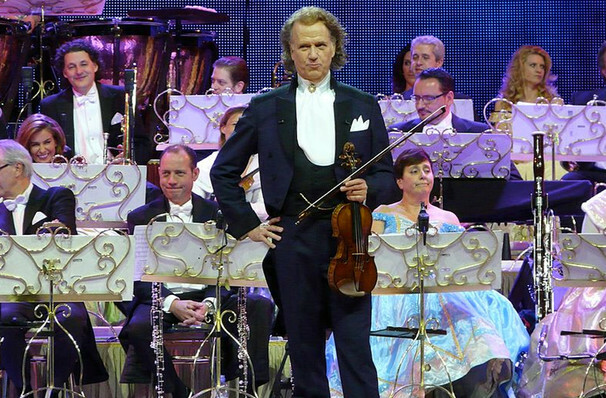 From the joyous atmosphere to the dazzling-yet-tasteful light shows, Andre Rieu creates music that you don't just hear - you experience it with all of your senses! Sound good to you? 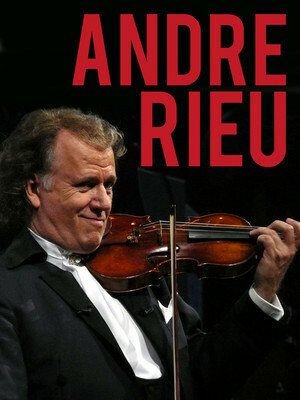 Share this page on social media and let your friends know about Andre Rieu at Wells Fargo Center.